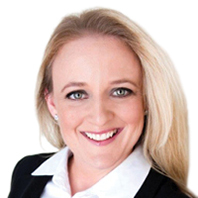 Multiple Business Owner and Business Coach, Cherie Stokic, has worked with numerous business owners from around the world teaching them how to grow their business. Thank you for expressing interest in the Marketing and Sales Mastery. Please enter your details, submit the form below and one of the team will contact you to explain the enrolment process for this course.